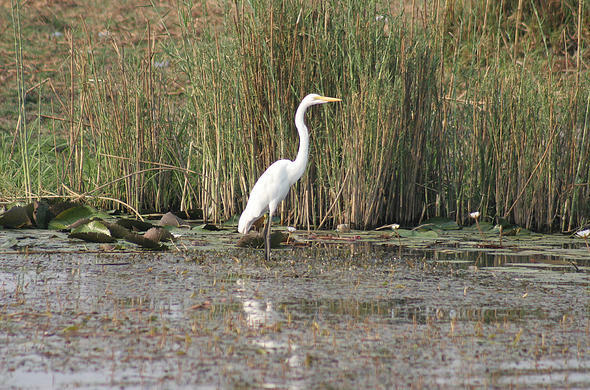 The Okavango Delta is a sanctuary for many species of birds. 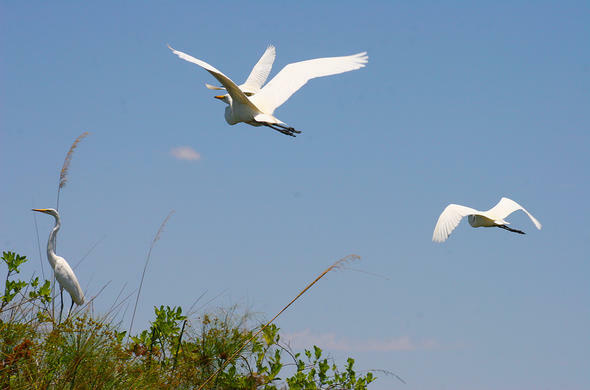 Head off on an Okavango birding safari and see many species. You can see impressive breeding colonies at places such as the Gcodikwe heronry which is home to many different species. Botswana may not be known as a birding destination, but the Okavango is a sanctuary for many different species of birds. There are many different species of waterfowl, as well as Kalahari specialists to be found in the surrounding regions. 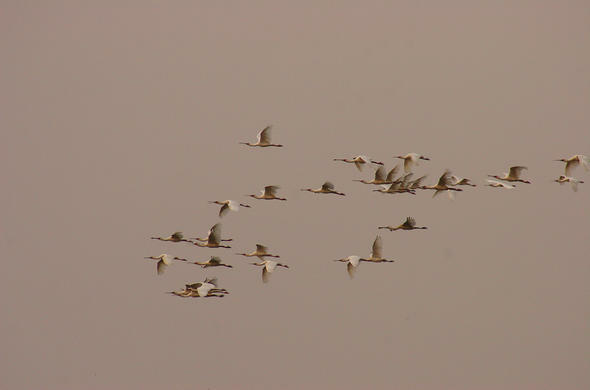 One of the greatest attractions for avid birders is the Gcodikwe Heronry. The heronry is situated in a huge circular ox-bow lagoon about 6km from Kwara Camp and 18km from Xakanaxa or about an hour and a half boat trip. There are several islands in the middle which are dominated by large Sycamore Fig trees and banks of Papyrus growing in the shallow water. The islands have built up over the years from the accumulated bird guano and detritus. This has caused them to become fairly big. They form a haven for birdlife as they are isolated from predators that are not aquatic. 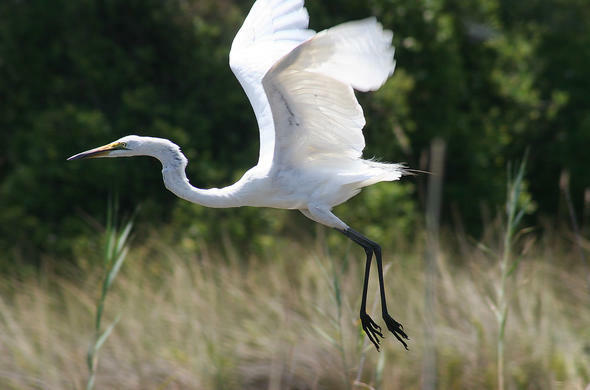 In the summer months thousands of birds, Herons, Ibises, Egrets and Storks gather to breed. 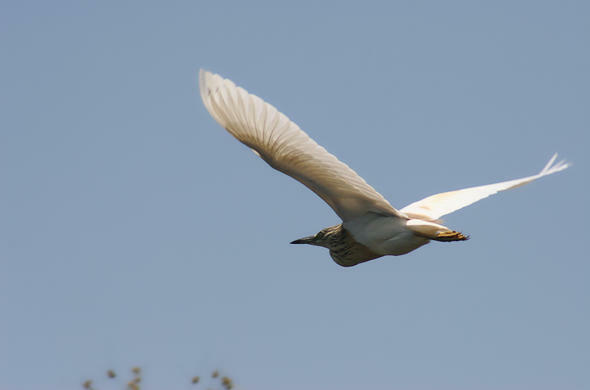 The best time to visit the heronry is probably September which is when the nest building is taking place. In November the Chicks hatch. This is timed to coincide with when the water levels are their lowest and it is easy for the birds to catch fish to feed their chicks.